Why are films not 100% in the DCU better? 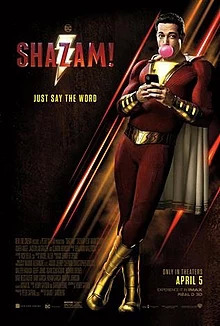 Join Eric, Ed and Jordan as they travel down the rabbit hole talking about Shazam! 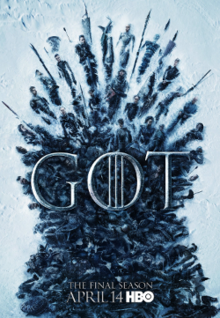 Join Ed and Eric as they give your their reaction to the first episode of the 8th and final season of Game of Thrones. This will be a weekly episode from Movie Guys Podcast. However if you want to listen to this episode live on Youtube raw and unedited. Head on over the youtube.com/movieguyspodcast every Sunday live right after the show. Pet Semetary remake is finally here and we are really excited to review it. Some host loved it and others didn't know what to think. Download this episode now so hear what we think. Wrestlemania is finally here and we are excited to release this episode. 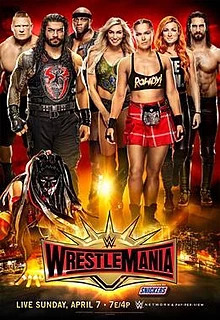 Join Ed and Jordan as they go over and review all the matches that took place during Wrestlemania 35. 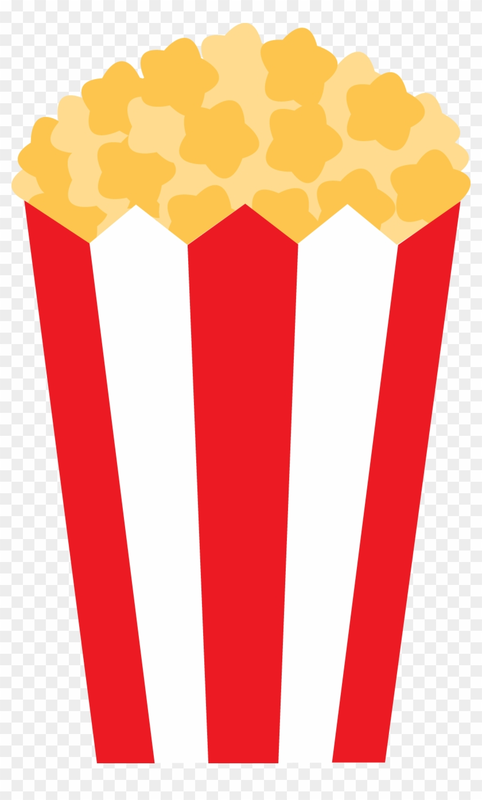 Movie Guys Podcast sister show Call it in the ring has been going strong and we want to take this time to say thank you to all of the fans of the show. So Call it in the ring is going to start a new rating system for our PPV episodes. Starting with this years Wrestlemania 35. Each match will get a bell rating 0-3. 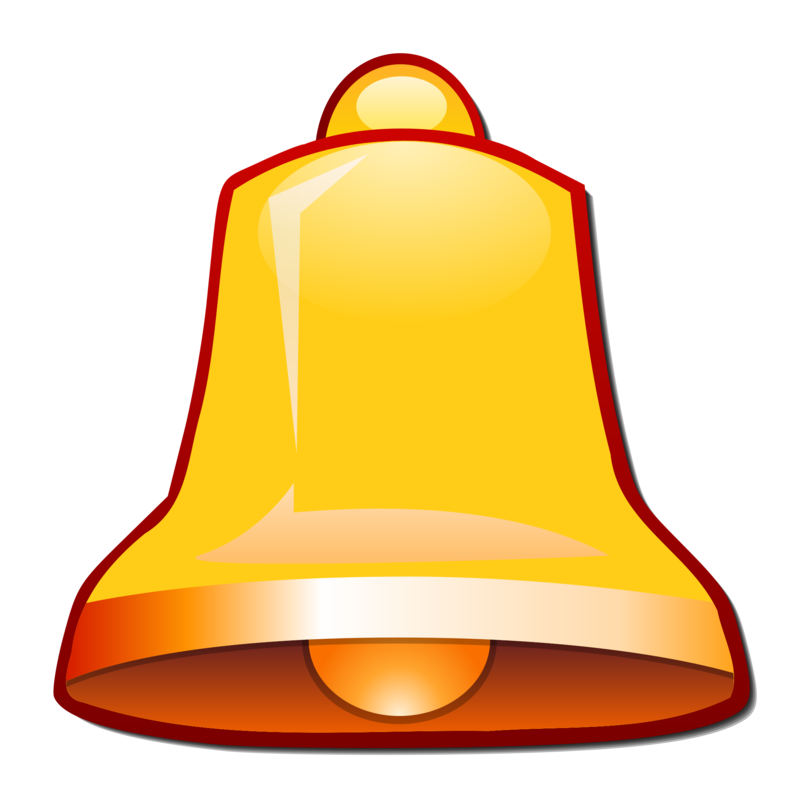 Check out below how we are going to rate each match and the meaning behind each bell. 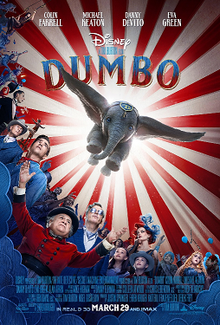 Dumbo is part two of our live action Disney series. The question is why are we revewing Dumbo? Well because Tim Burton directed this film and we wanted to see what he could do. Trust us this is not an episode that you want to miss. In this recent episode of Call it in the Ring. Jordan and Ed talk about everything Kurt Angle. It's true it's damn true fans. If you love Kurt Angle then this is the episode for you. US is kick starting what we think could be an amazing year for movies. 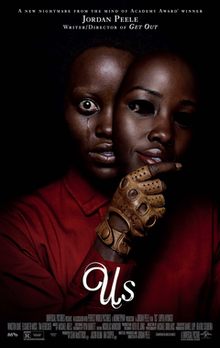 Jordan Peele did it again with his second effort. Join the Movie Guys and they break down some of the most scary scenes and break down the awesome twist ending. It's time for another Netflix movie this one so happens to be Triple Frontier. Download this most recent episode from Movie Guys Podcast and see if this film is right for you.